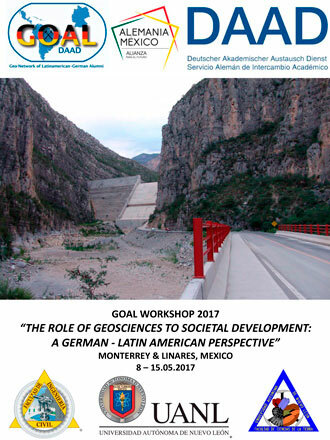 As part of the activities developed by RED-GOAL members during the 2017 GOAL-MEXICO Workshop, the generation, edition, and publication of the book that we have the satisfaction of sharing with our colleagues and visitors to our website were achieved. This entry was posted in x_*GOAL-Event_EN by GOAL Team. Bookmark the permalink.